Ready for sunny summer days? Get you garden summer proof with this great DIY at the blog Musta Ovi. 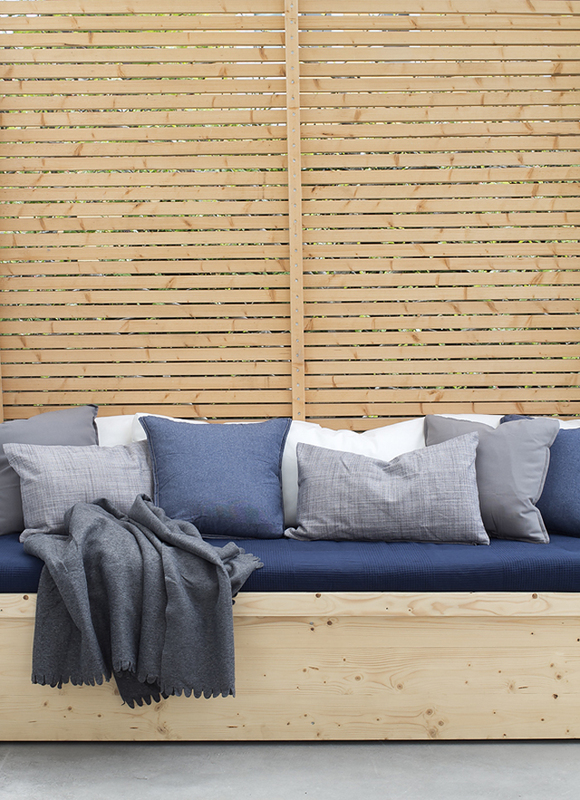 We love this simple and clean look for your terrace. If you don't know the blog Musta Ovi jet, you should definitely have a look - her style is simple and clean and we love to follow her home make over.